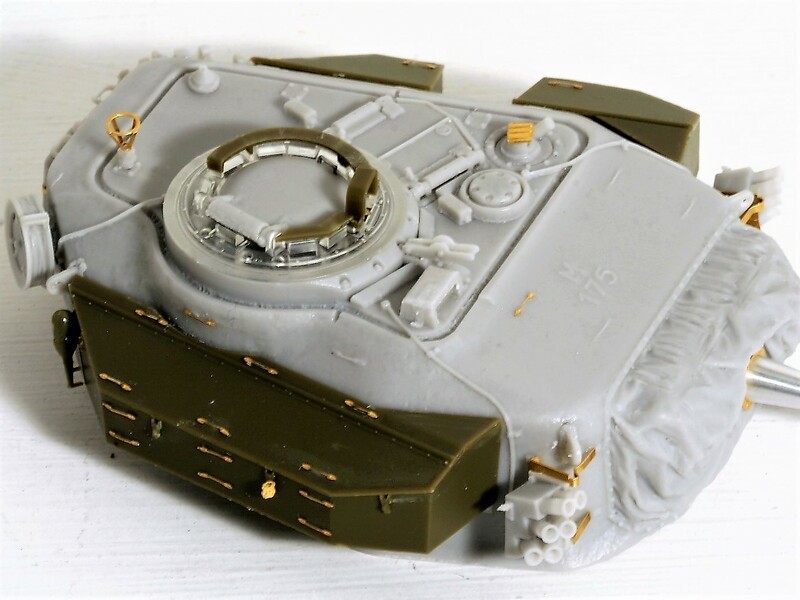 This set provides the parts and materials to convert an AFV Club Centurion (most versions*) to a Mk2 with the early long hull. 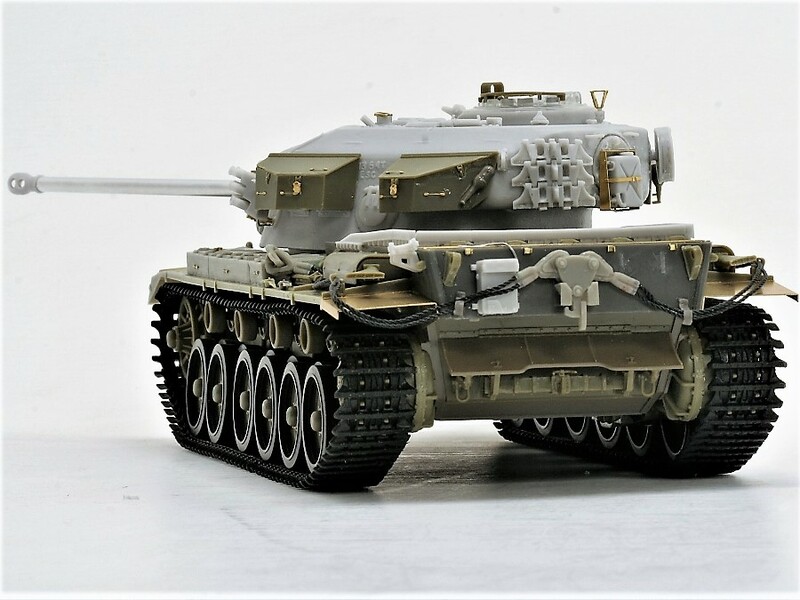 This set does not include the AFV Club donor kit, this must be purchased separately. 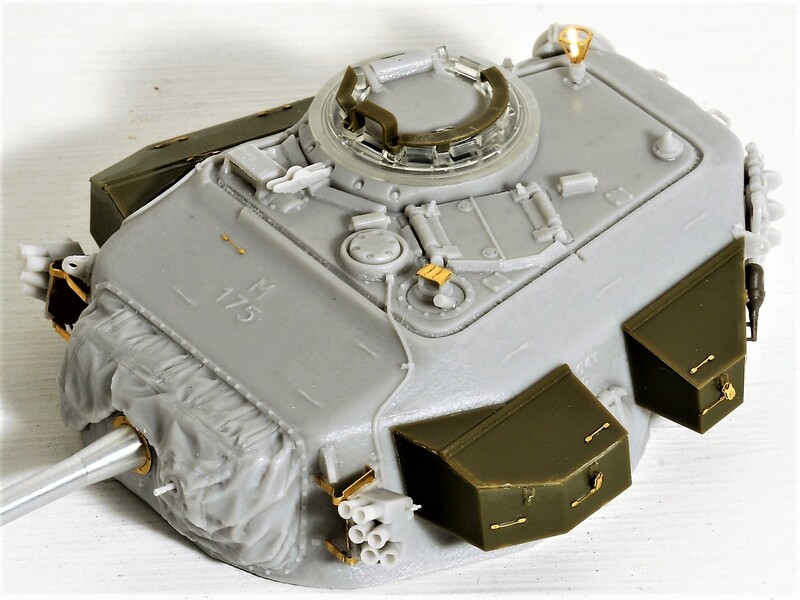 After successful troop trials during and after ‘OP SENTRY’ with Centurion A41, further recommendations were made that culminated in the Mk2 with one piece cast turret incorporating the 17pdr Gun. 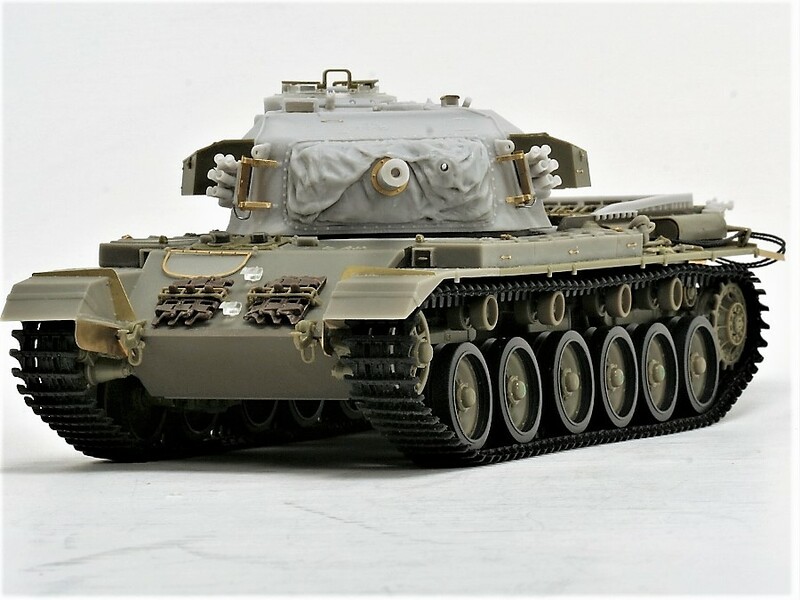 This turret and its stowage arrangement gave the shape of what was to become one of the most successful and widely exported tanks. The turret had a raised lip with gutter slots on both sides and the hatch arrangement for the loader was later rotated some 160 degrees for the Mk5. The BESA Coaxial machine gun was used that was later replaced with the Browning .30cal MG in the Mk5. The gunners sight was also of the earlier style without the glass shield and wiper of the Mk5. The master model by Rob Tearle and Derek Hansen contains super-detailed turret and hull fittings, comprehensive and easy to fit etched brass, turned aluminium gun barrel and full colour decals with an easy to follow colour instruction manual for assembly. 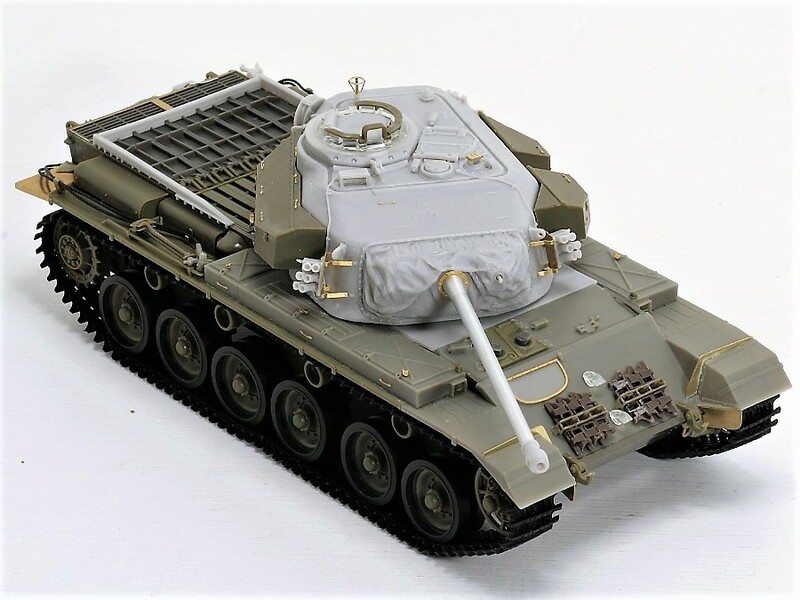 Based on the AFV club Centurion as a donor kit this great value set builds up to an accurate and unique model of the early stage of Centurion development. Cam net stowage is provided along with cable drum and smoke discharger mountings for the turret sides, and an etched brass set includes bin padlocks, rear track-guards, drivers visor, wading fittings and other small details.